Recently, rumors have been ripping through the internet about possible new “lands” being added to Walt Disney World theme parks. 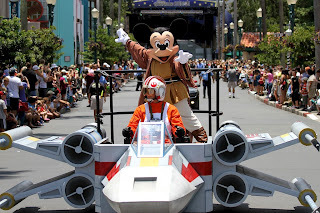 The latest and hottest rumors, as reported by many sites (most notably www.themeparkinsider.com) speculate that a Star Wars Land and a Florida version of the immensely popular Anaheim Cars Land, are planned for Disney’s Hollywood Studios park within five years. Although Disney refuses to fuel the fire of these rumors, one thing is clear. 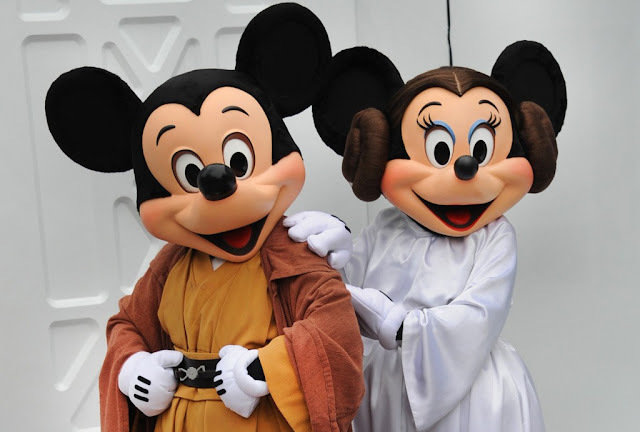 If you are a fan of Disney World and Star Wars, you probably have a lot to look forward to in the next few years. 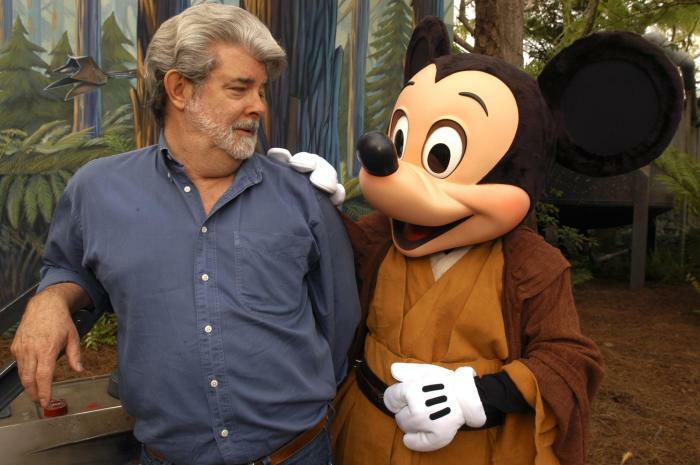 When Disney’s acquisition of Lucasfilm was announced on at the end of October 2012, it was logical to assume that the Mouse would want more Disney in his house in the future. After all, there has been a Star Wars presence in Disney World since 1989 when Star Tours opened in the then-named Disney-MGM Studios, and even further back in California with the opening of this same attraction at Disneyland in 1987. 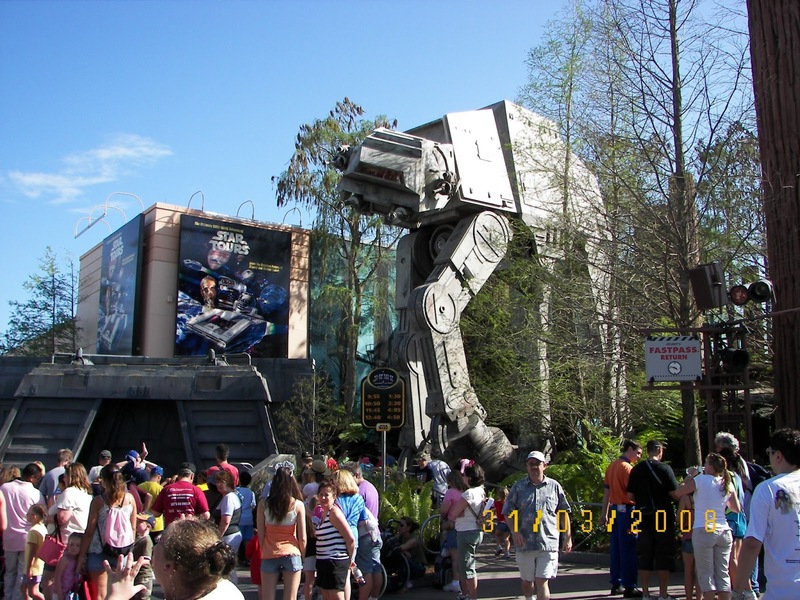 In fact, Star Tours was the first Disney park attraction not to be inspired by a Disney film. Considering all this, it is almost hard to imagine that a Disney park has not expanded its Star Wars presence in the quarter century since the Force was first felt in Anaheim. merchandising) in the future. So while Disney’s official statement was that “they have nothing to announce”, their silence may be only temporary. 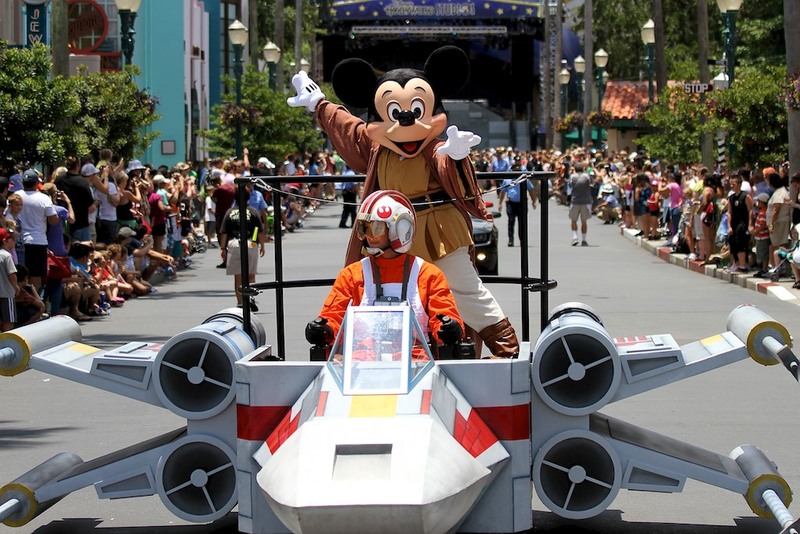 It is likely that if there are official plans to build Star Wars and/or Cars lands in Orlando, Disney will make their official announcements at the D23 Expo (Disney’s Official Fan Club convention) which will be held August 9-11 at the Anaheim Convention Center. Consider also that with Disney’s plans to not only release Episodes VII through IX, but also spinoff films focusing on individual characters from the Star Wars universe, the promotional and merchandising opportunities are as plentiful as stormtroopers in the Imperial Army. Starting in 2015, for better or worse, we will be able to experience an almost endless wave of Star Wars films coming at us at light speed. Could there be a better time to expand on the Star Wars presence in the Disney Parks? It is hard to imagine this not happening, particularly since Disney has not been able to parlay their purchase of Marvel into theme park expansion due to exclusivity deals with Universal in Orlando. If Star Wars Land is themed to a particular planet or Star Wars environment, which one should it be? What attractions would you like to see in this new land? Post your answers as comments below. darthmaz314 would love to hear from you. darthmaz314 always welcomes your comments and shamelessly asks you to share this and all our posts with your friends (or enemies) if you like what you see. Great Blog! 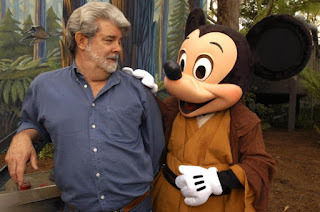 As for Star Wars land, it's only a matter of time. When you look at the Star Tours, the rest. to the left would be great if it was re-tooled as the Mos Eisely Cantina. As for the name of your the Blog, exceptional! 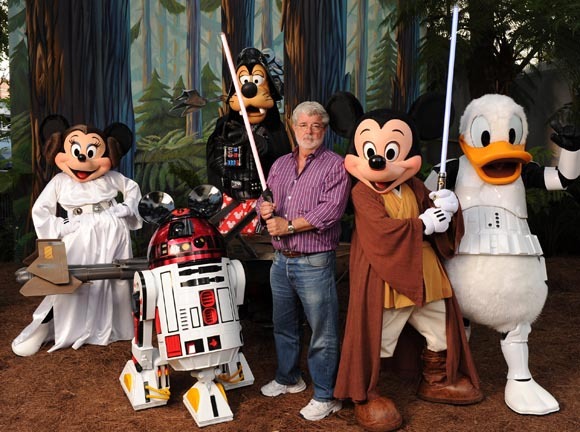 After Disney, I'm a huge Star Wars fan. We also run a podcast and would love to have you check it out. wgtwdw.podbean.com We've started a new segment called the Fan meet and Greet and would like it if you'd come on show.